The production planning represents a key activity in the performance of the industry, reason why the necessity of applications that offer support to this activity, that allow to reach the goals of production with the maximum benefit. 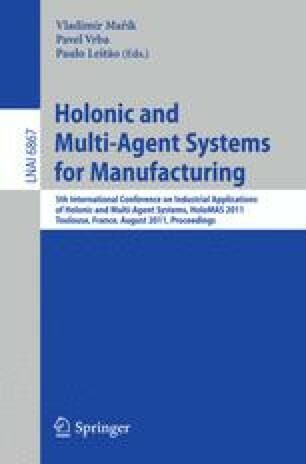 The proposal of this work is to develop a Multiagent Systems (MAS) for the Production Planning in Industrial Automation (specifically, in continuous processes). In addition, we present an application of our proposal in a process of petroleum production based on the Artificial Gas Lift Method.